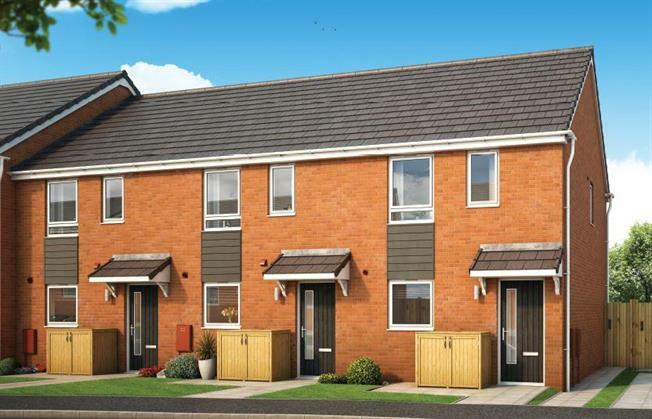 2 Bedroom Terraced House For Sale in Somerset for Guide Price £179,950. Attention First Time Buyers! Reserve plot 19 and get your carpets, turf, 1,000 towards moving costs AND your legal fees paid!